Discussions between the United States and the Soviet Union concerning a ban on nuclear testing began in the mid-1950s. Officials from both nations came to believe that the nuclear arms race was reaching a dangerous level. 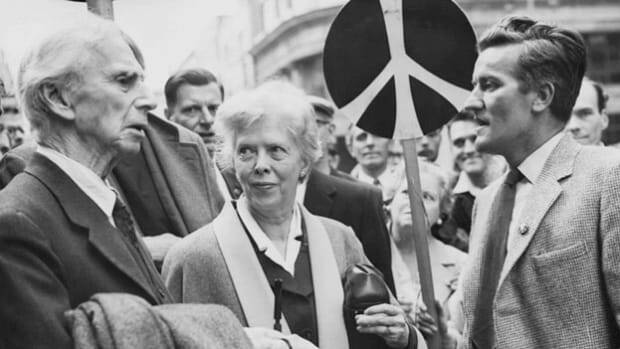 In addition, public protest against the atmospheric testing of nuclear weapons was gaining strength. Nevertheless, talks between the two nations (later joined by Great Britain) dragged on for years, usually collapsing when the issue of verification was raised. The Americans and British wanted on-site inspections, something the Soviets vehemently opposed. In 1960, the three sides seemed close to an agreement, but the downing of an American spy plane over the Soviet Union in May of that year brought negotiations to an end. Did you know? 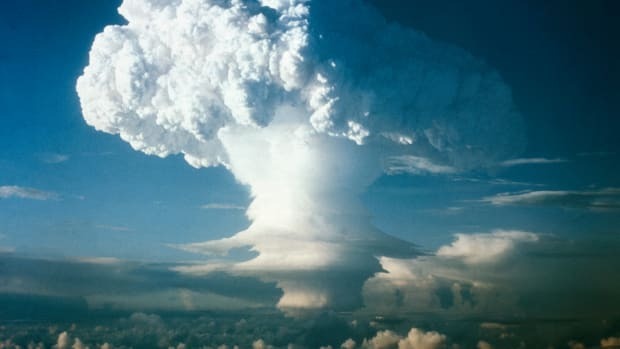 The signing of the Limited Nuclear Test Ban Treaty on August 5, 1963, took place one day before the 18th anniversary of the dropping of an atomic bomb on Hiroshima, Japan, during World War II. 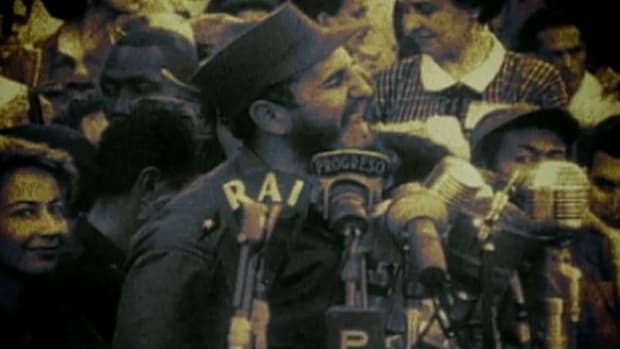 In October 1962, leaders of the United States and the Soviet Union engaged in a tense political and military standoff over the installation of nuclear-armed Soviet missiles on Cuba, just 90 miles from U.S. shores. 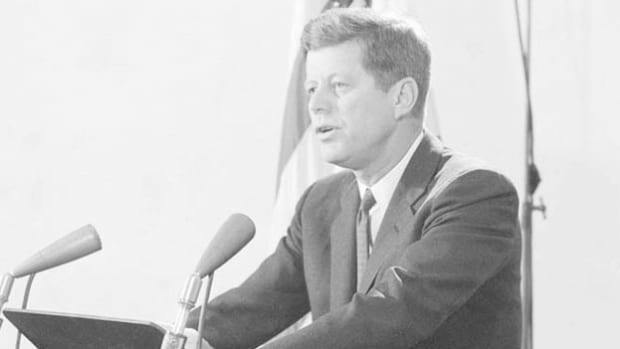 In a TV address on October 22, 1962, President John Kennedy (1917-63) notified Americans about the presence of the missiles, explained his decision to enact a naval blockade around Cuba and made it clear the United States was prepared to use military force if necessary to neutralize this perceived threat to national security. Following this news, many people feared the world was on the brink of nuclear war. However, disaster was avoided when the United States agreed to Soviet leader Nikita Khrushchev’s (1894-1971) offer to remove the Cuban missiles in exchange for America promising not to invade Cuba. Kennedy also secretly agreed to remove U.S. missiles from Turkey. The Cuban Missile Crisis provided a major impetus for reinvigorating the test ban talks. In June 1963, the test ban negotiations resumed, with compromises from all sides. 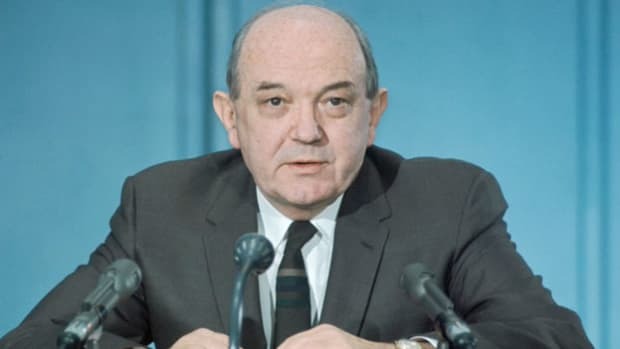 On August 5, 1963, the Limited Nuclear Test Ban Treaty was signed in Moscow by U.S. Secretary of State Dean Rusk (1909-94), Soviet Foreign Minister Andrei Gromyko (1909-89) and British Foreign Secretary Alec Douglas-Home (1903-95). France and China were asked to join the agreement but refused. 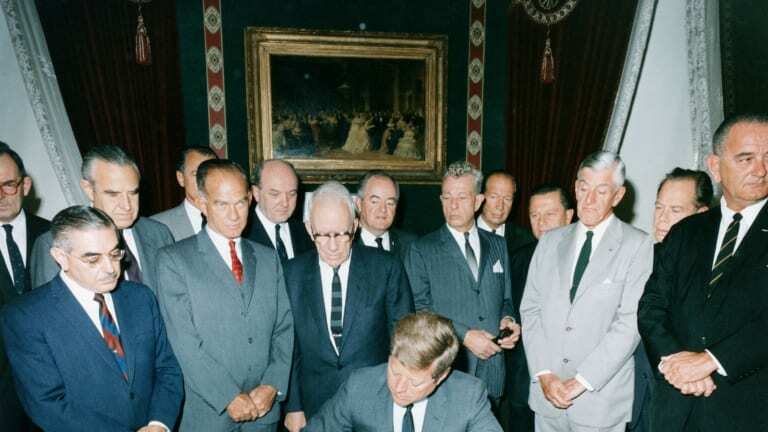 The treaty was a small but significant step toward the control of nuclear weapons. In the years to come, discussions between the United States and the Soviet Union grew to include limits on many nuclear weapons and the elimination of others. In 1996, the United Nations General Assembly adopted the Comprehensive Nuclear Test Ban Treaty, prohibiting “any nuclear weapon test explosion or any other nuclear explosion.” President Bill Clinton (1946-) was the first world leader to sign the treaty, which eventually was signed by more than 180 nations; however, the U.S. Senate rejected the treaty in 1999. 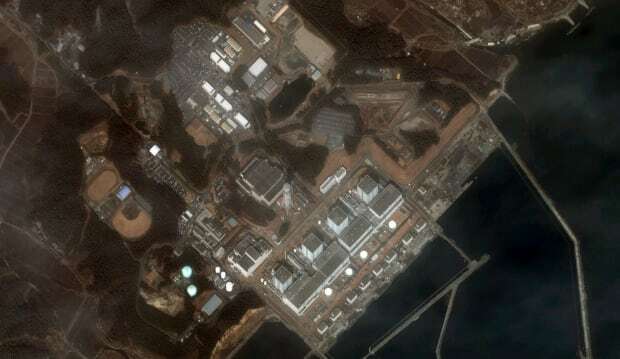 (Those who objected argued that a ban on testing would damage the safety and reliability of America’s existing nuclear arsenal, and claimed it would be impossible to guarantee treaty compliance by all countries.) Other nations, including India, North Korea and Pakistan, have not ratified the treaty.